This is a fun podcast. Take a listen. Natalia Imperatori-Lee (photo courtesy of Manhattan College) Welcome to the finale of season 1 of the podcast! As we go into hiatus until the new year, feast your ears on this insightful and funny conversation between Steve Okey and Natalia Imperatori-Lee! In this episode, they talk about the necessity of friendship in theology, how she became interested in Ecclesiology (the study of the Church), and her efforts to help Hispanic and first-generation college students cultivate a wider imagination about the professional opportunities they can have in life. 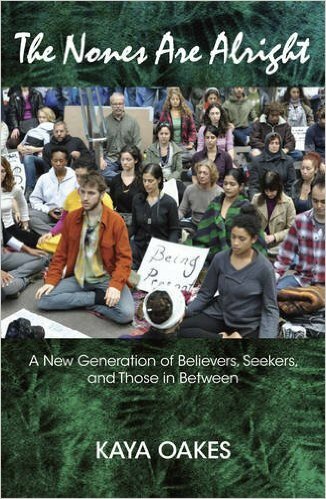 As part of our #ExploreABSW week for prospective students, Cal scholar Kaya Oakes is joining us to discuss her recent work on the religious “Nones.” See you at 7:00pm on campus or on Periscope. 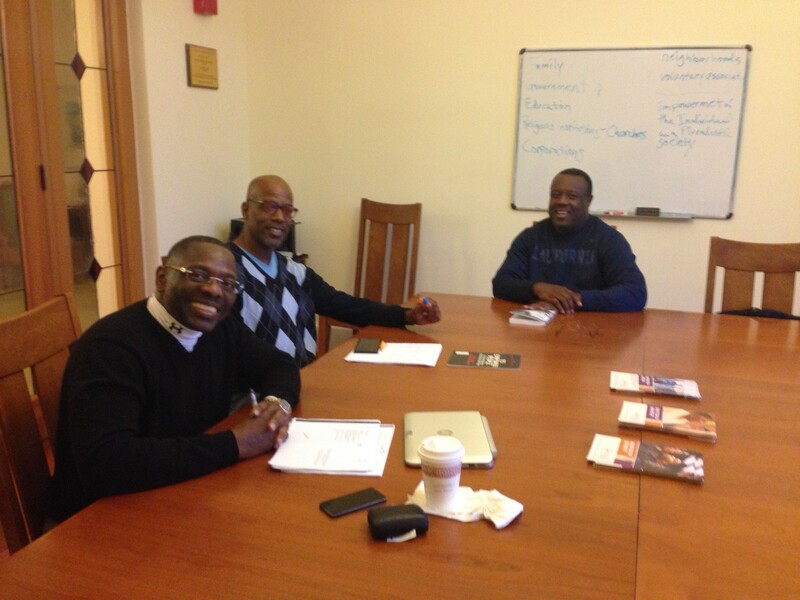 As I was leaving my office around 6 pm on Tuesday I discovered this crew in the conference room preparing to dissect one of Allan Boesak’s recent books entitled, Kairos, Crisis, and Global Apartheid: The Challenge to Prophetic Resistance (Black Religion/Womanist Thought/Social Justice). I hope everyone is having a glorious reading week!